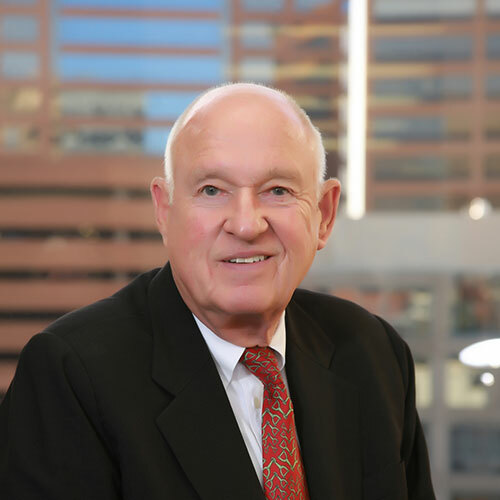 David founded Eidelman Virant Capital in 1982. He serves as President and is responsible for the firm’s investment and corporate operations. Prior to founding Eidelman Virant Capital, David was an Executive Vice President with Northwestern Bottle Company. Early in his career, David held positions with Reinholdt & Gardner (Director of Research and General Partner), I.M. Simon & Co. (Director of Research & Partner), and Scherck, Stein, & Franc, Inc. (equity research). David received his B.B.A. in finance in 1966 and his M.B.A. from University of Wisconsin in 1968. John is a Principal and Portfolio Manager for Eidelman Virant Capital. His primary responsibilities are managing investment portfolios and serving as the investment manager for Pinetree Partners, L.P. Prior to merging with the Eidelman team in 2010, John was Vice Chairman and Chief Investment Officer with HM Capital Management. Prior to HM Capital, John was a SVP and Senior Portfolio Manager with Wachovia Securities. Early in his career, John held positions with PaineWebber, Prudential Securities, Stix & Co, and Walston & Co. John received his B.S. in Chemistry from St. Louis University in 1965. Tom is a Managing Director and Portfolio Manager for Eidelman Virant Capital. Tom leads the firm’s investment research and strategic development. Prior to joining Eidelman Virant Capital in 2004, Tom worked as a financial analyst for Microsoft Corporation in Seattle, Washington. He spent time as an analyst both in their MSN business division as well as in their Portfolio Management Group working in their fixed income department. Prior to Microsoft, Tom held positions as an equity analyst for Stifel Corp and Eidelman Virant Capital. Tom received his B.S. in Business from Indiana University in both Finance and Computer Information Systems in 2001. John is a Principal for Eidelman Virant Capital. His primary responsibilities are client relations and investment research. Prior to joining Eidelman Virant Capital in 2011, John worked at recorded music label Rounder Records for 25 years, serving as President & CEO from 1998 until its sale in 2010 to Concord Music Group, and then as President through the end of 2017. Under John’s leadership, the label’s artists won over 40 Grammy Awards (including Album and Record of the Year for Robert Plant and Alison Krauss’ Raising Sand). John was Executive Producer on two award-winning documentary films about Rock & Roll Hall of Fame members Rush: Beyond the Lighted Stage and Time Stand Still. John received his B.A. from New York University in 1988 and his J.D. from Harvard Law School in 1992. 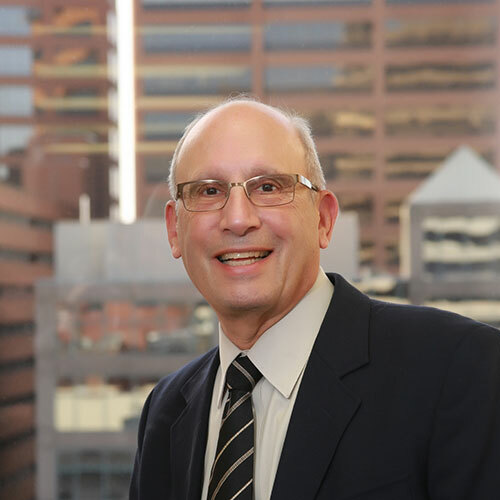 Stan is a Portfolio Manager for Eidelman Virant Capital and has worked with David Eidelman since 1974. In addition to portfolio management responsibilities, he is responsible for investment research and concentrates in the analysis and selection of community banks. 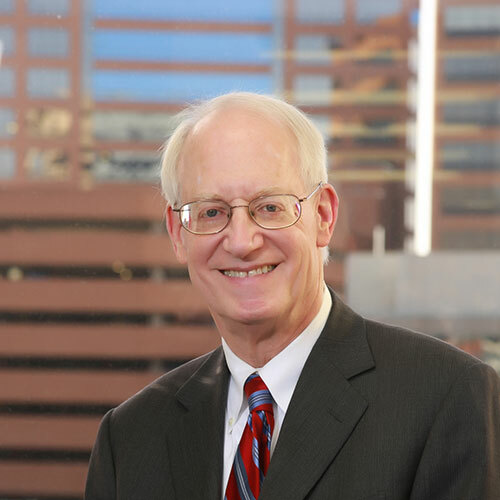 Stan joined the faculty at Washington University in 1968 and is currently a Professor Emeritus. He has published 20 books and over 200 articles in the biomedical area and also provides valuable insight into medical related investments. Stan received his B.A. from Hunter College in 1964, his M.A. in 1966, and Ph.D. from Indiana University in 1968. 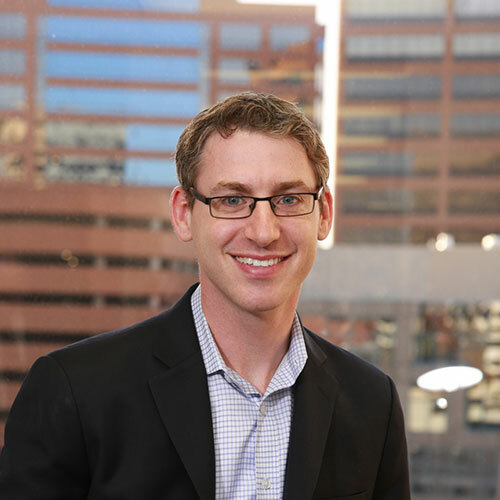 Matt is a Director of Business Development & Investor Relations for Eidelman Virant Capital. His primary responsibilities are developing new business opportunities in addition to managing investor relationships. 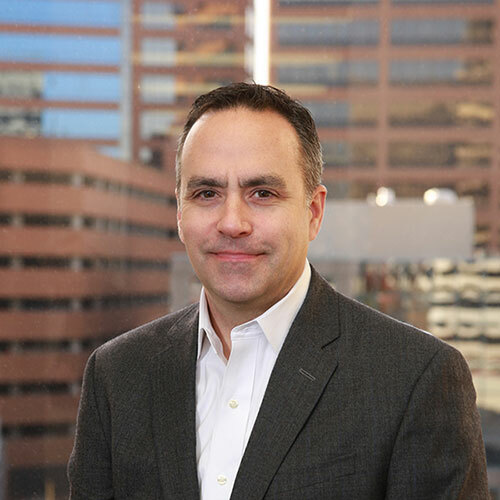 Prior to joining Eidelman Virant Capital in 2017, Matt was Vice President, Investor Services responsible for fund marketing including investor and consultant relations at New York-based Pinnacle Asset Management, L.P. 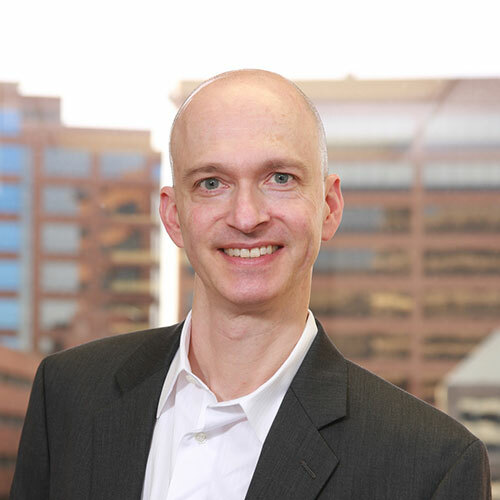 Prior to Pinnacle, Matt held various sales and marketing positions with Alternative Access Capital, Bank of America, and Merrill Lynch. Matt received his B.S. from Vanderbilt University in 1995 and his M.B.A. from Washington University in St. Louis in 2001. Karen is a Client Service & Operations Specialist for Eidelman Virant Capital. Karen has worked with John Virant since 1973 and Eidelman Virant Capital since 2010. Her primary responsibilities include client service, reporting, accounting, and other back office operations. Abbi is an Operations Manager for Eidelman Virant Capital. Her primary responsibilities include client service, reporting, accounting, and other back office operations. Prior to joining Eidelman Virant Capital in 2018, Abbi was a Compliance Analyst at Wells Fargo Advisors. Abbi studied in Israel, and received her B.A. in Sociology and Education from Hebrew University in 2013, and her M.B.A. from the Ruppin Business Academy in 2016.